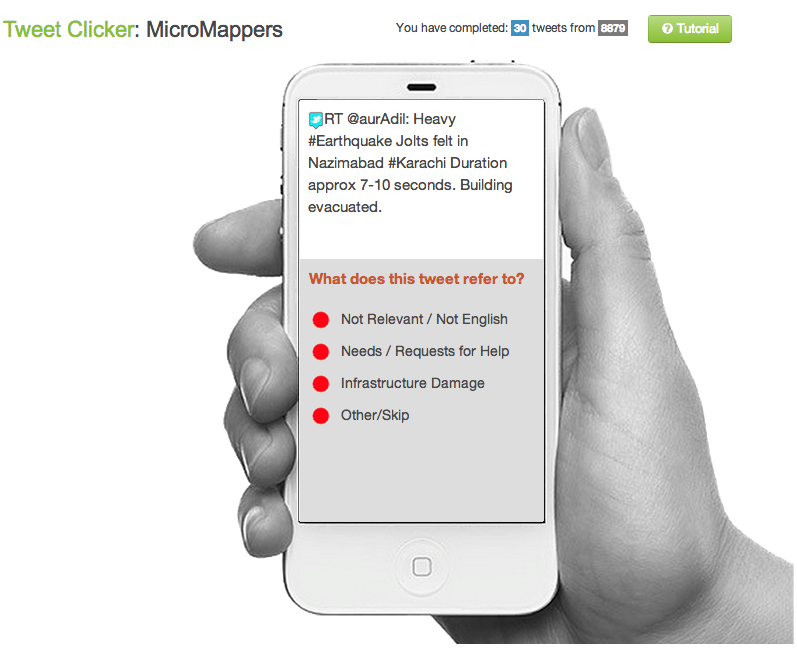 This entry was posted in Crowdsourcing, Humanitarian Technologies, Social Computing, Social Media and tagged AIDR, DHN, Disaster, earthquake, MicroMappers, OCHA, Pakistan, QCRI, Response, SBTF, UN. Bookmark the permalink. Good luck, Patrick & team—really looking forward to seeing the outcome of this test run. This looks extremely interesting. 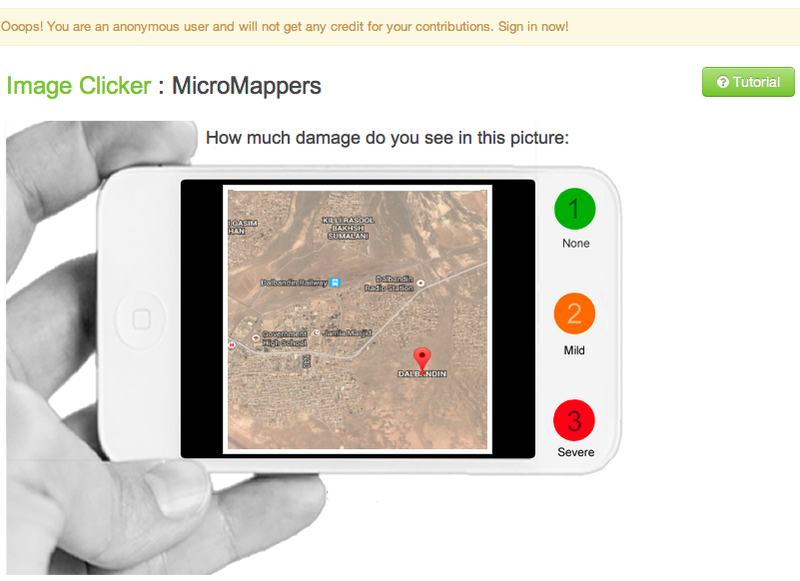 The generated information will help to identify needs and inform operations a lot. Great work! Thinking of humanitarian logistics, a question that seems relevant is how to quickly link the identified/generated information with running operations. This is what I am currently working on, taking a business process-based approach. If this works, it will become a lot easier and faster for each piece of information to have a direct impact.